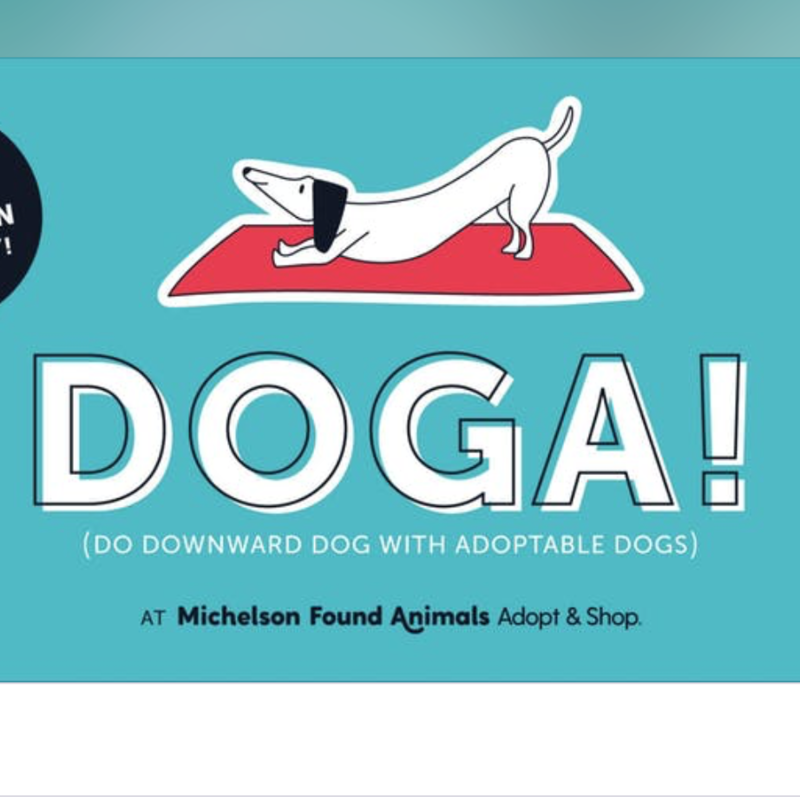 Join us February 24 from 10-11 a.m. for Doga! That's right — we're hosting a yoga class with dogs. The event will be held at Adopt & Shop Culver City and we're asking for a minimum donation of $25. Look forward to plenty of our adoptable pups! So stop on by and get your zen on!